Frederick Street apartments have been designed to strike a delicate balance between strength and softening, articulated by horizontal elements set against sweeping curved balconies. well as privacy for residents. Large living spaces flooded with natural light open onto expansive terraces with magnificent city views. living opportunity in one of Melbourne's most sought after suburbs. 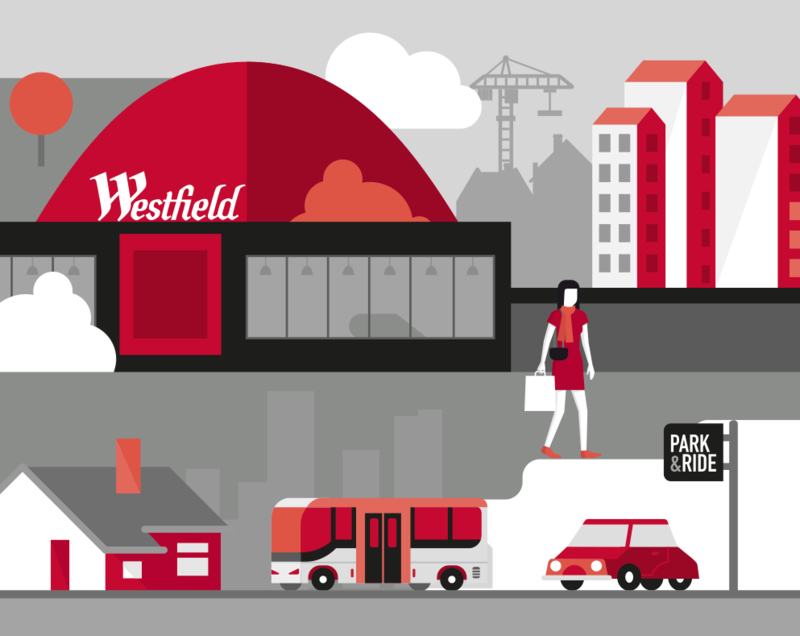 Situated only a short walk from Westfield Doncaster, renowned for its array of shopping boutiques and some of the best restaurants and cafes in Melbourne. The precinct is ideally situated in a premium location at the heart of a vibrant community. Enjoy the luxurious lifestyle opportunities close to prestigious schools, public transport with frequent bus routes, Eastern Freeway along with beautiful natural parks and walking trails.